A GH¢200million fund, championed by the Business Development Ministry, to support young and growing businesses at concessionary rates will be unveiled in March, 2019.
Business Development Minister, Dr. Ibrahim Mohammed Awal, told the B&FT that the fund will be different from other funds introduced by the ministry and is targeted at small businesses which need extra funding to scale-up. “Someone has been doing business for five years but is stuck and needs funding to expand to the next level; and when they go to the bank a collateral is demanded. Meanwhile, there isn’t any to offer. We want to identify these types of young businesses and deliberately support them,” he said. Dr. Awal was guest-speaker at the second edition of the 40under40 awards: in collaboration with the private sector, the fund will be building an entrepreneurship- base among young people. 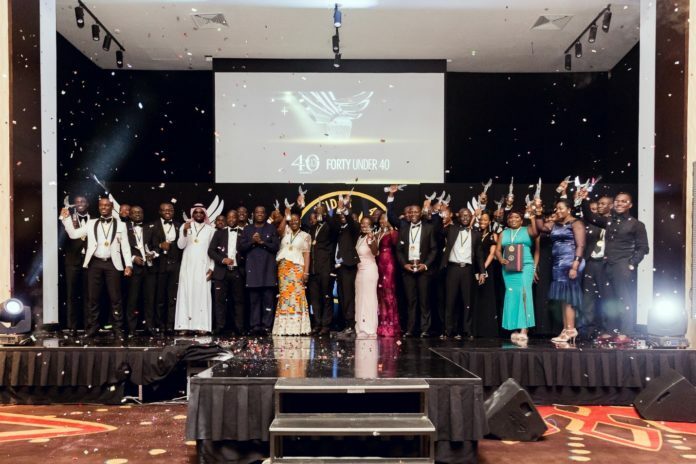 The 40under40 Awards seek to identify, honour and celebrate a cross-section of the nation’s most influential and accomplished young business leaders under the age of forty from a wide range of industries, who are committed to business growth, professional excellence and community service. “Government will provide seed-capital and the private sector will come in. We are having a discussion with financial institutions, including insurance companies, angel investors and private equity. The modalities are currently being worked out,” he added. The ministry has launched a series of funds targeted at businesses, start-ups and students with ideas for businesses. These funds include a GH¢10million fund for over 250 young entrepreneurs in the three regions of the north to help boost their businesses; and a US$100million fund for entrepreneurs, out of which GH¢10million is exclusively available for women entrepreneurs. Dr. Awal, a businessman himself, urged the young entrepreneurs to uphold ethics and morality in the course of their operations. “In running your businesses, you will face challenges; and I want to advise that we should have very high moral standards. 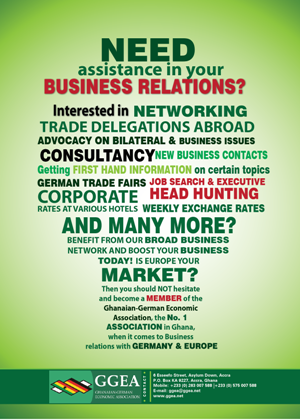 Let us make sure that ethics permeate all aspects of our businesses. You will face challenges, but do not cut corners; be morally sound and take decisions that will not only make you survive today but make you competitive in the future as well,” he said. Dr. Kofi Amoah-Abban, CEO of Rigworld Services Limited, was crowned as Champion of Champions on the night, after winning the top award in the oil and gas category. Apart from the 40 winners, there were honorary awards as well.